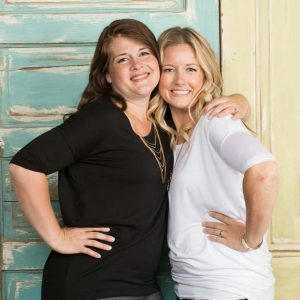 Welcome to the Riverton Housewives Round Up # 76! Check out these super fun Lemonade Cup Cookies from Hoopla Palooza! 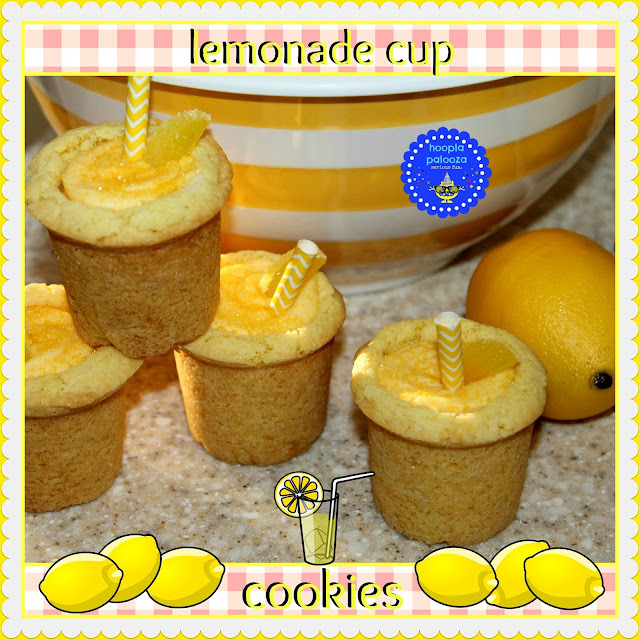 Tell me these wouldn’t be perfect for a summer party or as a great kids treat! 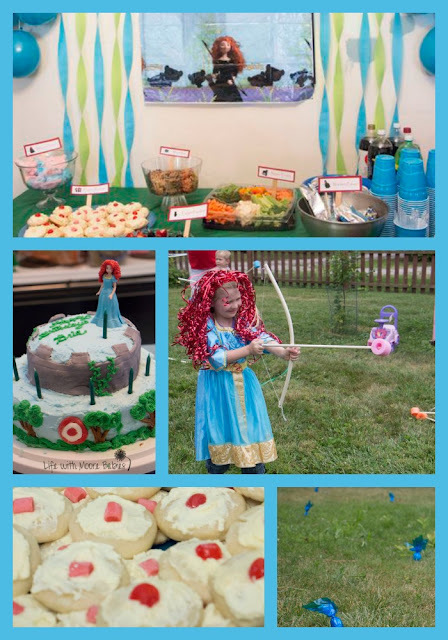 Life With Moore Babies shared this adorable Brave Party! 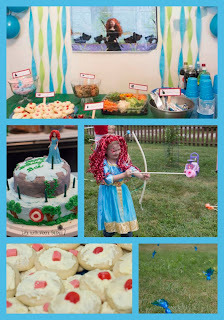 Brave has become one of my favorite Disney movies…I wish I had a girl to have a Brave party for! Raspberry and peach is my FAVORITE fruit combination! 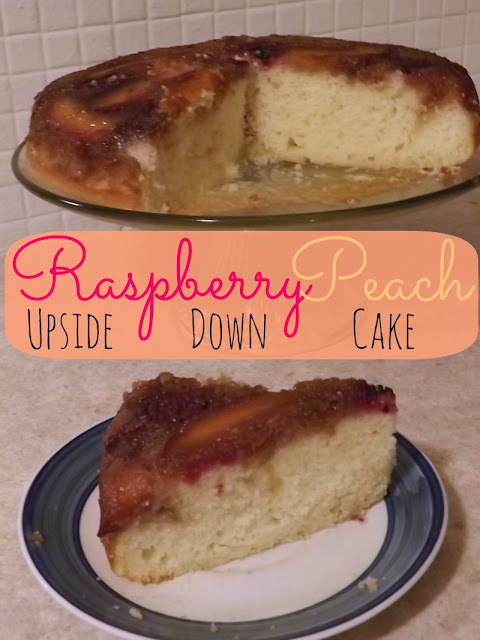 I was super excited to see this great recipe for Raspberry Peach Upside Down Cake from The Thriftiness Miss! YUMMY! Is from The Life of CK and Nate! I think we all have had to deal with replacing paintbrushes that have dried paint stuck on them. 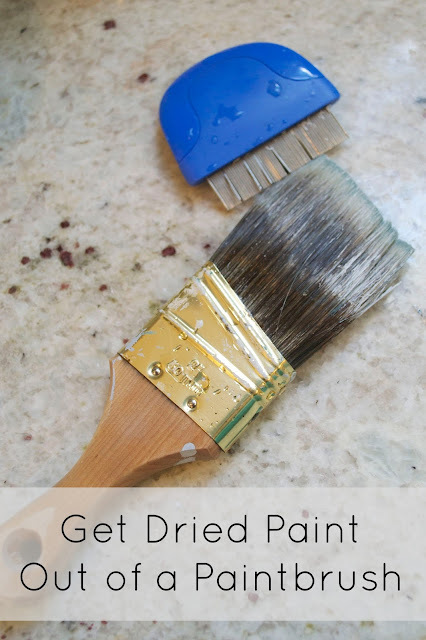 Check out this great post on How To Get Dried Paint Out of a Paintbrush! Thank you ladies for another party! Thanks so much, always a great visit! Thanks so much for the great party, pretty ladies! Thanks for hosting and featuring our Brave Party!